The Rex parade traditionally illustrates a theme rich in references to history, mythology, geography and the arts-a colorful world inviting exploration. 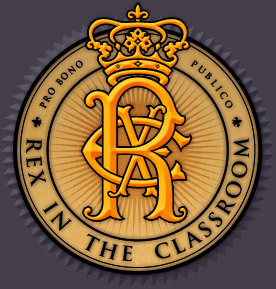 Rex in the Classroom was created to encourage and support that exploration by students of every age. In this area you will find materials describing this year's Rex parade, including parade notes, illustrations, and web links. These materials may be used to support teachers' efforts as they help their students explore the theme and float titles of this year's Rex parade. Throughout the ages the sun has been a source of wonder and inspiration to poets, writers, artists, and storytellers. The 2019 Rex theme, “Visions of the Sun,” and individual float titles offer wonderful possibilities for classroom exploration in the areas of mythology, history, culture and art.